Clark is a township in southern Union County, New Jersey. 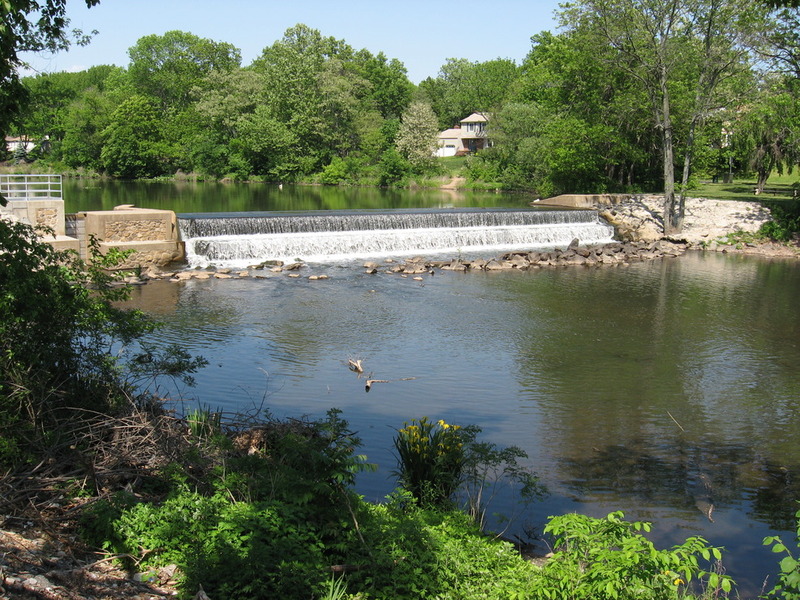 As of the 2010 United States Census, the township's population was 14,756. Originally a ward in Rahway, what we now know as Clark was incorporated as a township in 1864. The Clark Public School District serves students in Kindergarten through twelfth grade. Clark's Arthur L. Johnson High School also serves students from Garwood. Students that excel in middle school have the opportunity to attend the Union County Magnet High School, which accepts students from across the county. As far as location goes, Clark is very conveniently set right off the Garden State Parkway and 11 miles from Newark International Airport. New Jersey Transit offers bus service from Clark to New York City. New Jersey Monthly magazine ranked Clark as its 33rd best place to live in its 2008 rankings of the "Best Places To Live" in New Jersey. For more information on Clark, follow the links below. When you are ready for a personal tour, visit my Contact Me and together we will find you your perfect home.